For nearly 30 decades the Brothers Cazimero held their annual May Day concert at the Waikiki Shell. It came to an end in the mid-2000s. Following the passing of Roland Cazimero last year, Robert Cazimero has decided to do one last May Day concert in honor of his brother. 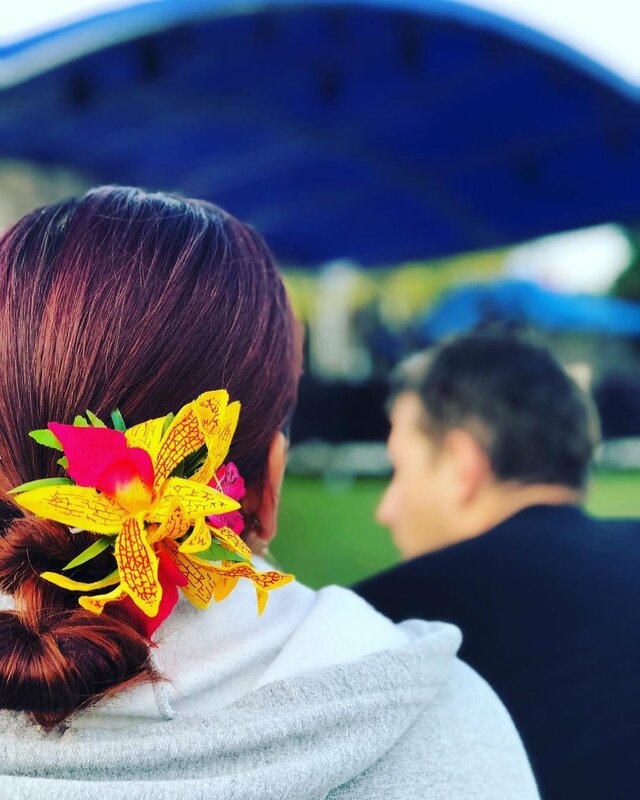 This year’s concert will be held on Tuesday, May 1, 2018 at the Great Lawn of Bishop Museum. Doors open that day at 4:30p.m. with the concert starting at 5:00p.m. 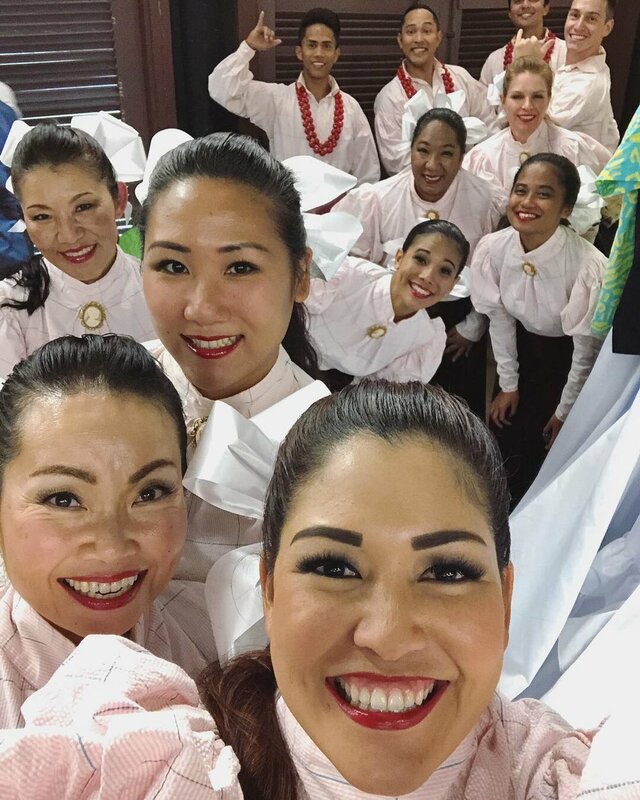 Special guests include Keauhou, Kapena and hula performances.